Dolly Lash Lift Perm Lotion #1 is a curling and softener agent which makes eyelashes curl beautifully. 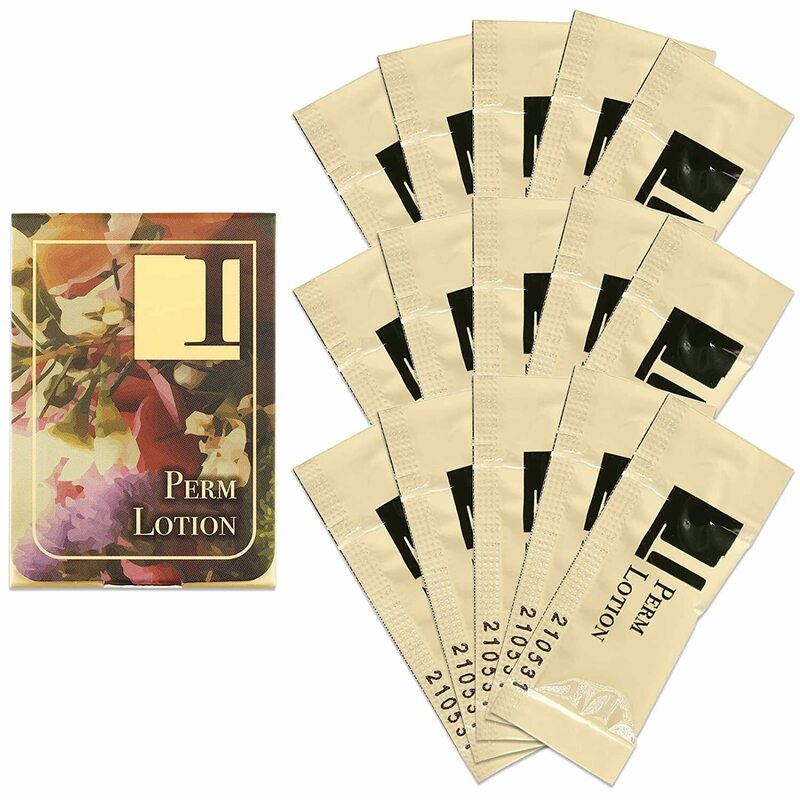 The pack of fifteen Dolly Lash Lift Perm Lotion Sachets is a more cost effective way of getting your supplies when larger quantities of stock are required. 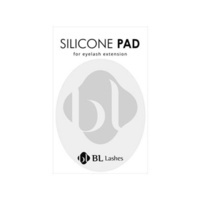 (Ideal for the busier Salons or Lash Technicians doing lash lifts regularly. 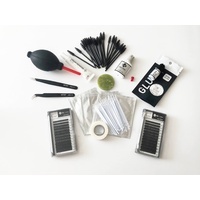 The larger quantity saves you money when compared to the pack of 5). 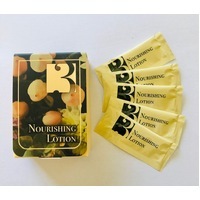 Each sachet provides enough content for 2 to 3 applications and lasts for a day once opened. 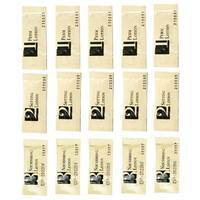 An unopened sachet lasts for up to six months.